We wanted you to be aware of a new policy google is enforcing. Starting April 21st, 2015, if your website is not set up for responsive mobile design, (or compatible on your smartphone) your website will be penalized and sent lower on the list of the google search engine. For the websites that DO have mobile compatibility, their hits will automatically become higher. This is a very important time to get your site updated to be mobile friendly. Smart phones are big part of digital marketing in todays world and this will allow you to reach more people, faster. Your marketing will be easier to manage and your trafficking levels will sky rocket. 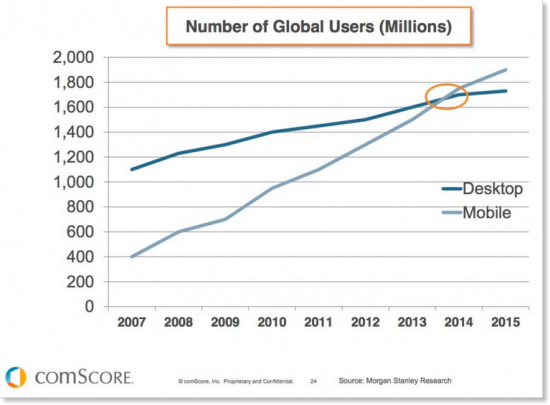 Mobile devices are being used more today then desktops. 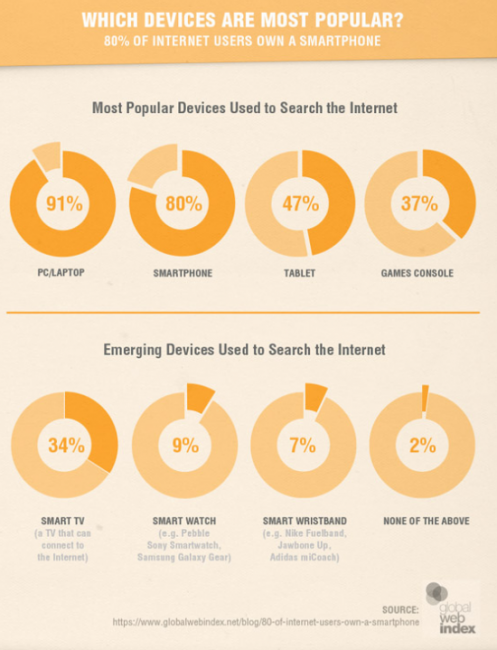 What are the statistics of mobile design ? Not only is the internet being browsed more then it has ever been, but now is being used to surf social media outlets, shop, learn, and everything in between. Google is recommending that everyone with a website make it compatible. After all, they are the biggest search engine in the world. Bosomworth, Danyl. “Statistics on mobile usage and adoption to inform your mobile marketing strategy.” Mobile Marketing Statistics 2015. Smart Insights., 15 Jan. 2015. Web. 20 July 2015.